ZCEI is a Cornell University student organization and non-profit founded to build a high school in Zambia in partnership with the Chisekesi community. 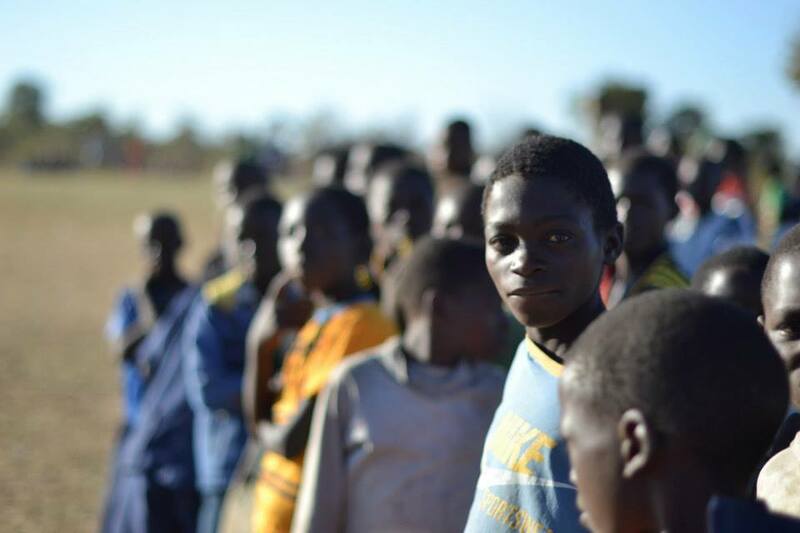 The objective of the project is to put in place modern secondary schools in Zambia that will support rural communities and connect them to individuals concerned with education, health, social and economic development. To strive to establish an effective and sustainable public education system with the community, through the community, and for the community of southern Zambia that can function independently, while still maintaining ties to Cornell University. One of the major problems facing rural communities in Zambia is the lack of educational facilities to enable children to advance their education. The Zambia Community Education Initiative is currently working with the community of Chisekesi in Southern Zambia to build a secondary school. ZCEI is a unique NGO, founded at the specific request of the Chisekesi community for assistance in establishing an institution for secondary education. Local contractors are used for the construction of the school, Zambian architects provide the plans, and local leaders work with us every step of the way to provide for the community's needs. Zambia Community Eduction Initiative, Inc.